Need a gift idea for someone who loves older music? 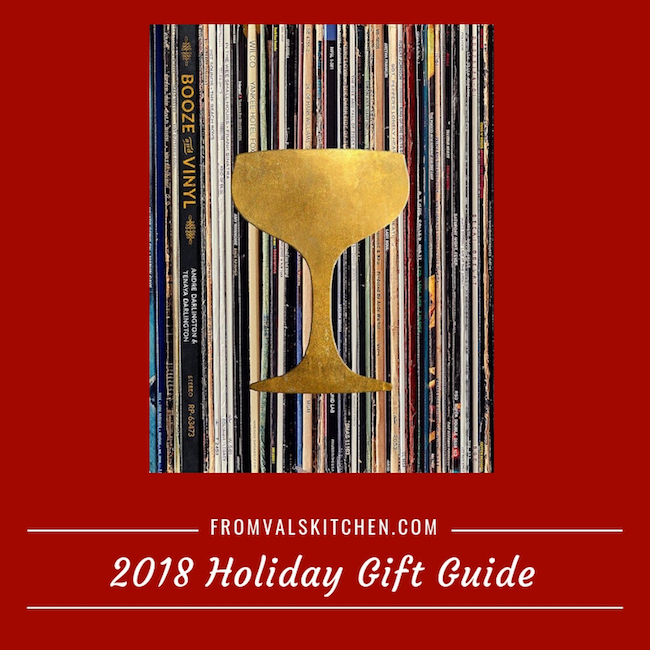 This book combines hits from the past with all sorts of cocktail recipes, making it a great gift idea for anyone that enjoys music or likes to entertain. The ultimate listening party guide, Booze and Vinyl shows you how to set the mood for 70 great records from the 1950s through the 2000s. From modern craft cocktails to old standbys, prepare to shake, stir, and just plain pour your way through some of the best wax ever pressed. Wickedly designed and featuring photography throughout, Booze & Vinyl is organized by mood, from Rock to Chill, Dance, and Seduce. Each entry has liner notes that underscore the album’s musical highlights and accompanying “Side A” and “Side B” cocktail recipes that complement the music’s mood, imagery in the lyrics, or connect the drink to the artist. This is your guide to a rich listening session for one, two, or more. Among the 70 featured albums are: Sgt. Pepper’s Lonely Hearts Club, Purple Rain, Sticky Fingers, Born To Run, License to Ill, Appetite for Destruction, Thriller, Like a Virgin, Low End Theory, The Rise and Fall of Ziggy Stardust, Hotel California, Buena Vista Social Club, Back to Black, Pet Sounds, Vampire Weekend, and many more. Visit boozeandvinyl.com for more info. André and Tenaya Darlington are coauthors of The New Cocktail Hour and Turner Classic Movies: Movie Night Menus. They grew up flipping their parents’ records on a Thorens turntable. Follow them at withthedarlingtons.com. André is a drinks, food, and travel writer. He has been an award-winning restaurant critic and wine and cocktail columnist. In a former life, he was a bass player and DJ. Tenaya is a food writer, blogger, journalist, and educator in Philadelphia. She pens the blog Madame Fromage (madamefromageblog.com) and is the author of The Di Bruno Bros. House of Cheese. 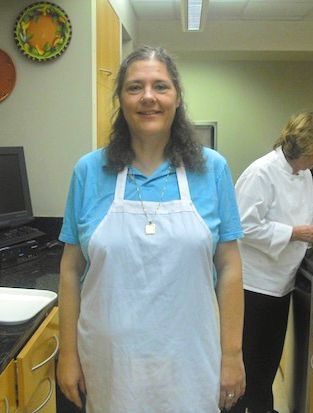 By day, she teaches writing at Saint Joseph’s University. You can learn more about this book and others on the Running Press website. You can keep up with Running Press on social media, on Facebook, Twitter, and Instagram.